We can take appointments Monday through Friday from 9am to 5pm. 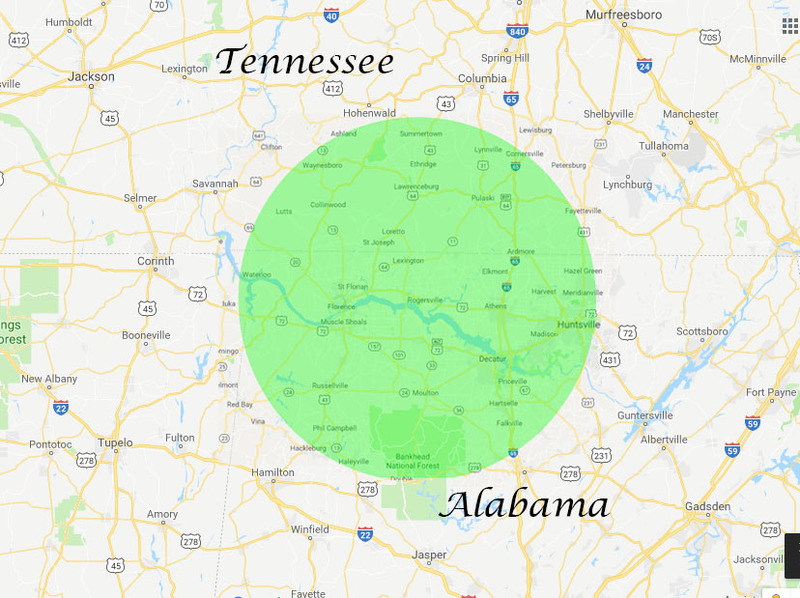 Call to schedule a free consultation and estimate for any residence or business in the North Alabama and Southern Tennessee area. Thank you! We will contact you within 1-2 business days to schedule an appointment for your consultation.